1306 is a venue with a storied past. Once called EVE (and before that, the White Room) 1306 has housed events with famed DJs like Bassnectar, Hatcha, Truth, Skream and more. It was at this Miami staple that American Grime opened for EMALKAY. 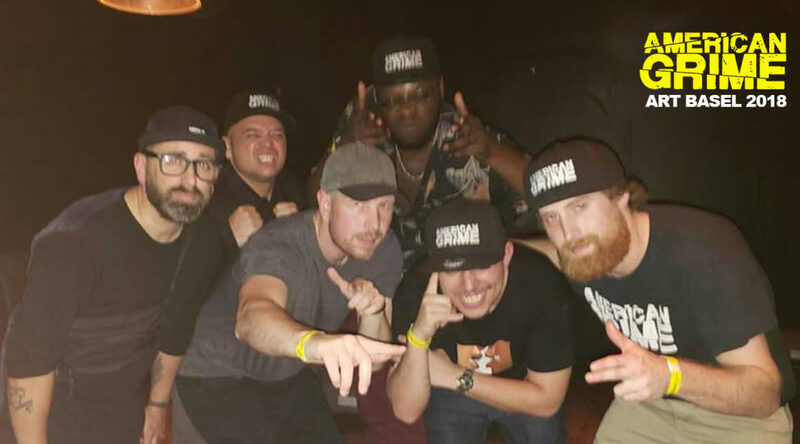 The formal members of the AG tour group, Timbo Slice, Michael Savant and MC Jumanji, were joined by Miami AG member DOS and London’s Rinse.FM resident DJ Oblig. Together, the 3 DJ combo, hyped with intense lyricism from Jumanji and Dos, set the energy meter to new levels. Each DJ slung their newest and heaviest bangers which got shredded by the back and forth momentum of MCs. When the set began, the crowd was taken aback. The familiar call rang through the venue.. “Miami! Are we in the building?” The crowd reacted with loud shouts and gunfingers as the bass rolled in for the next 60 minutes. Even Emalkay stood by stageside, swaying to the beat selection and taking note of the high energy performance. “I quite enjoyed that… You’re all cunts because that’s a hard act to follow,” Emalkay said of the American Grime set. But follow he did. 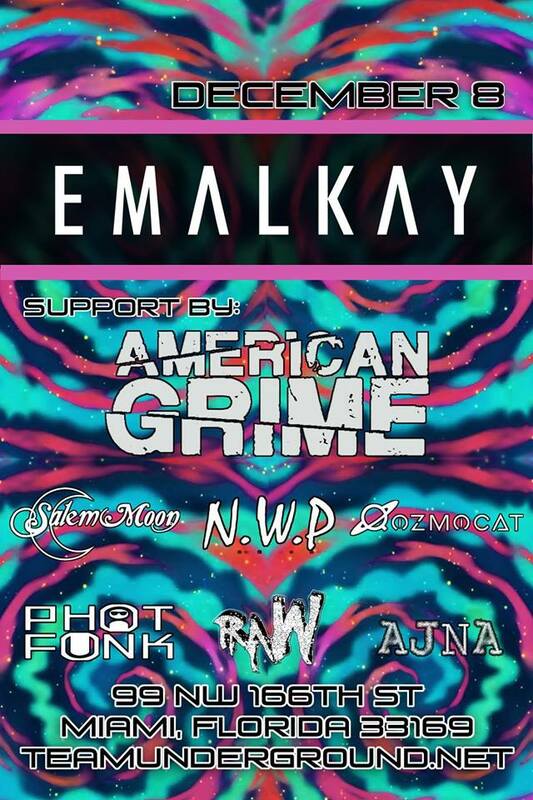 Emalkay burst through the vibes with an incredible amount of hard hitting tunes mixed with ease. The crowd was loving every second of it. The harder he played, the harder the fanbase danced. VIPs and refixes were layered and truly Miami got to witness the power of a great performance. Shout out to all of the other performers who supported the night including Ajna, NWP, Salem Moon, RAW, Qozmocat and Phatfunk. And a huge shout to Team Underground for hosting an Art Basel Bass party for the books! 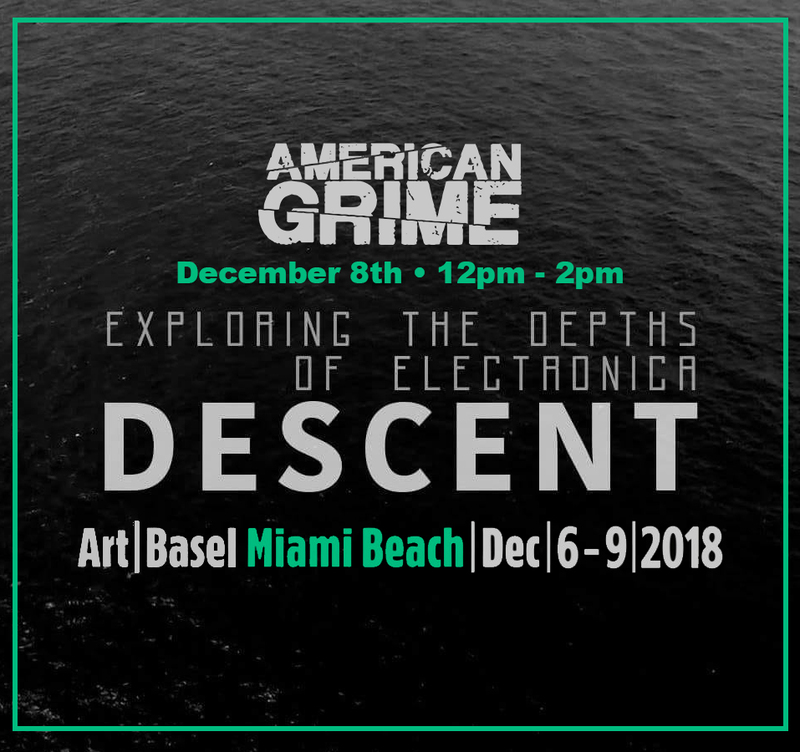 American Grime at Art Basel 2018! Art Basel is one of the premiere Art conferences in the world and it takes place right here in MIAMI! 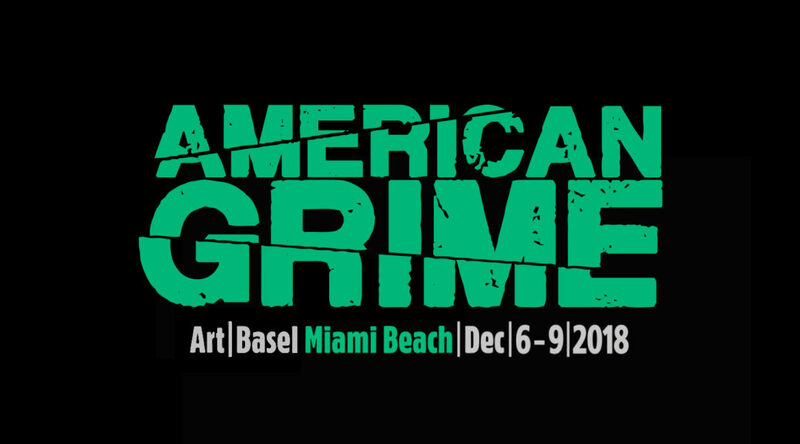 American Grime is taking part in several events and we want you locked in as we take over 2018! 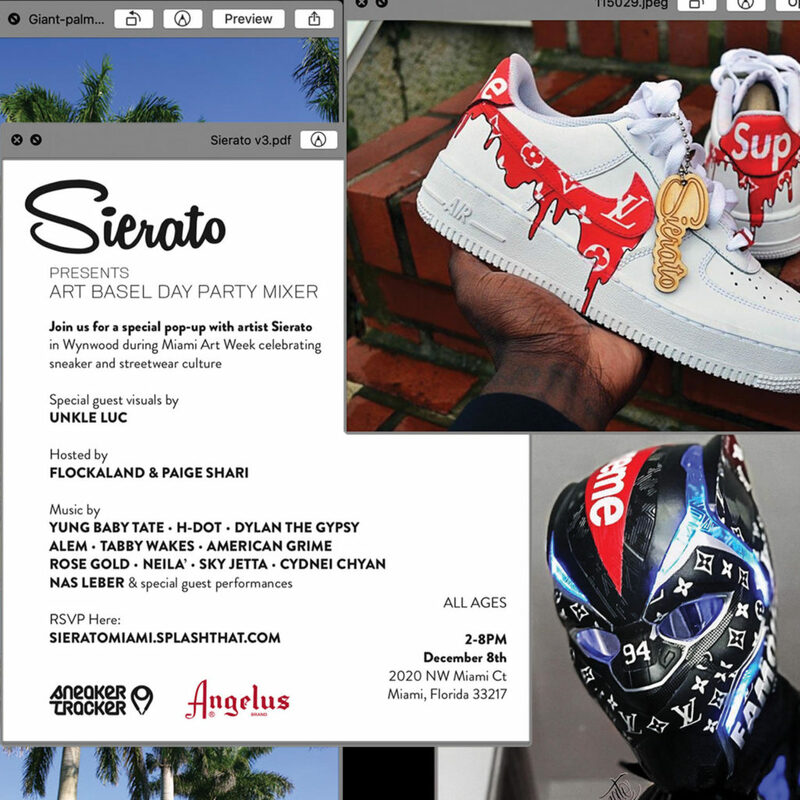 During Miami Art Week celebrating sneaker and streetwear culture! 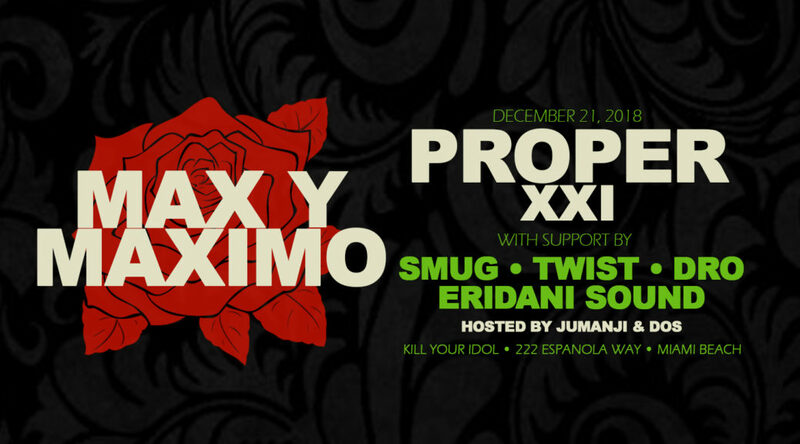 Proper XXI with Max y Maximo! The only monthly bass party you should care about… PROPER. 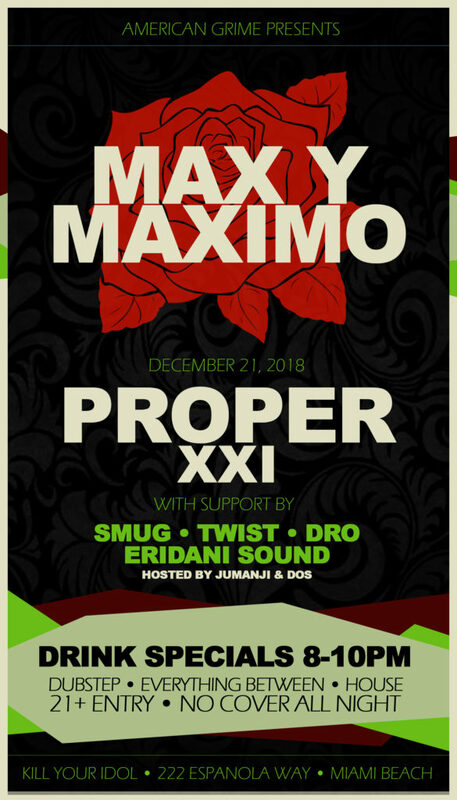 The premiere mixed genre party of Miami, blending the sounds of Dubstep, Reggae, Bashment, HipHop, Grime, Dnb, Deep house and more.